The margin of error in this game is razor thin. 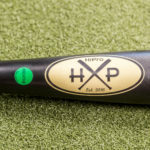 Every time you step into the batter’s box, you must be as sharp and focused as possible. Ensure that you are fully mentally prepared to hit by creating a 3-step routine that gets you locked in. Find a visual focal point, take a deep breath, and use a physical trigger. 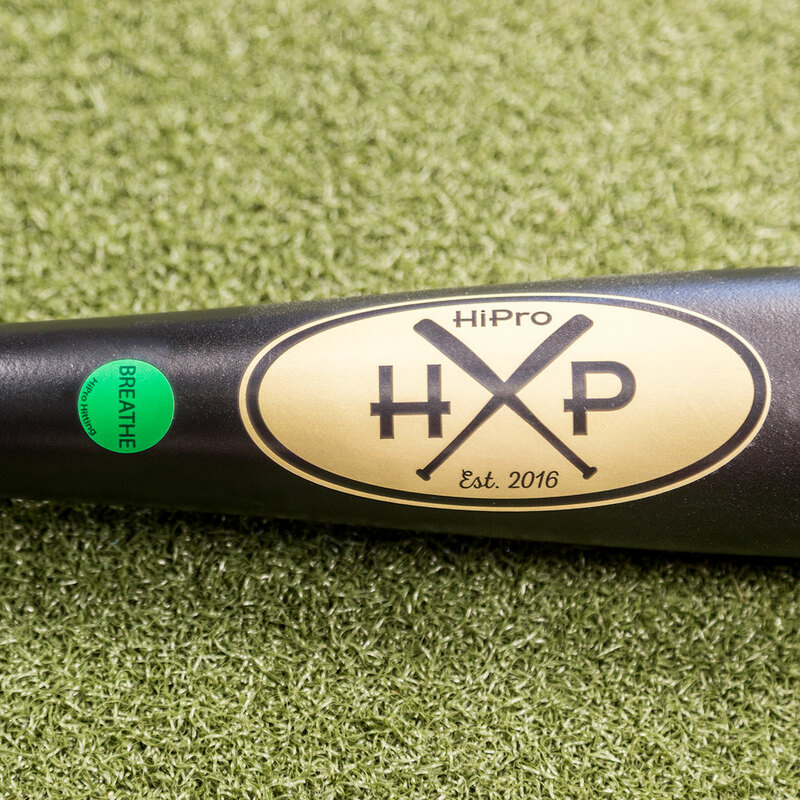 It is important to stay consistent with your routine so make sure when you decide on a visual focal point, you choose something that will be at every ballpark. For instance, don’t use a particular sign at your home field because that sign won’t be there on the road. 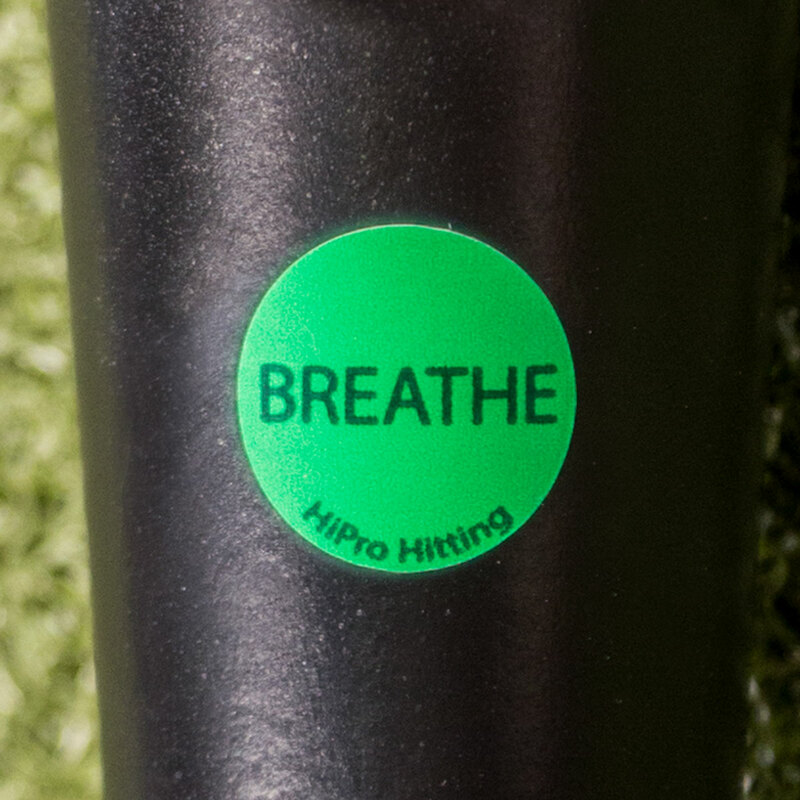 We have created these “Breathe” decals to place on your bat so that you always have your visual trigger with you no matter where you are playing. As you focus on your “Breathe” decal with calm eyes, take a deep breath in through your nose into your belly and out slowly through your mouth. Then finish with your physical trigger. Clap your hands or tap your helmet. Lightly punch your thigh or tap the barrel. Whatever it is, the physical trigger is the light switch that gets you locked in and ready to do battle.